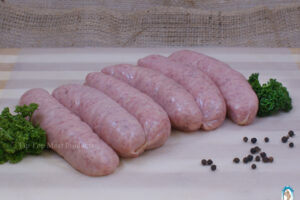 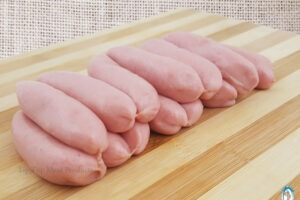 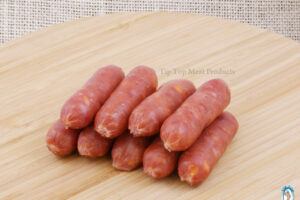 Tip Top Meat stocks a complete range of high quality meat sausages of all types. 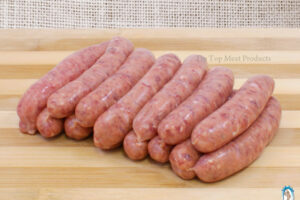 Those seeking beef, chicken, or pork sausages need not look further than Tip Top Meat. 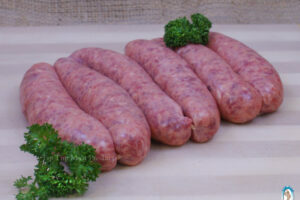 Alongside our complete range of meat sausages, we are also able to deliver to the customer’s chosen address. 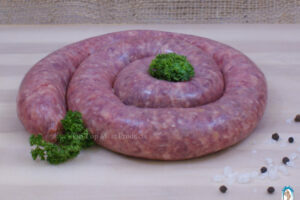 As well as this, no truly local range of sausages would be complete without South African boerewors. 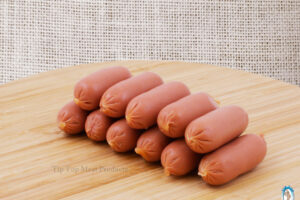 And, at the prices we offer, you will not want to turn to any other supplier. 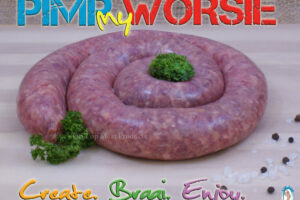 You can also Pimp Out your South African boerewors with our selection of fillings.